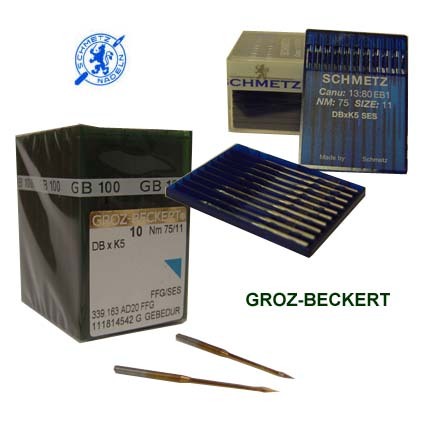 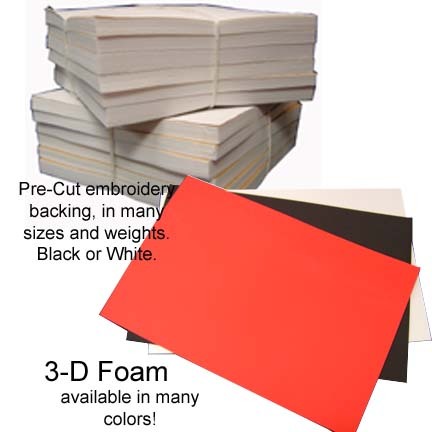 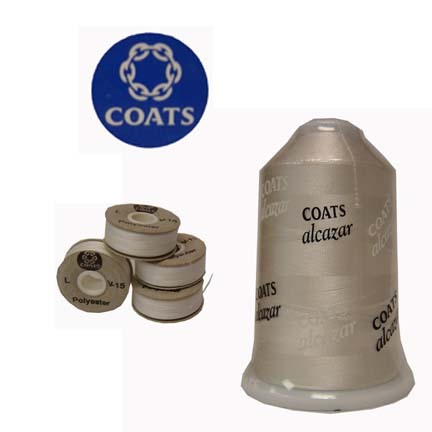 The region's best choice for embroidery equipment and supplies. 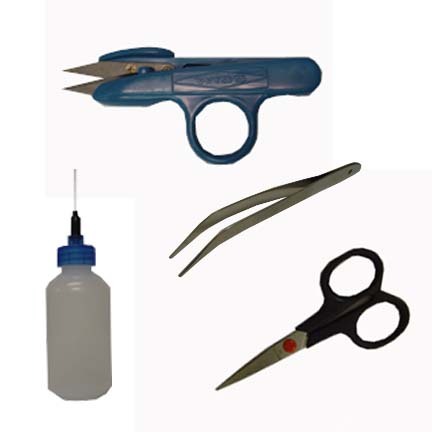 Scissors, oilers, nippers, tweezers, trimmers, any other accessory you need! 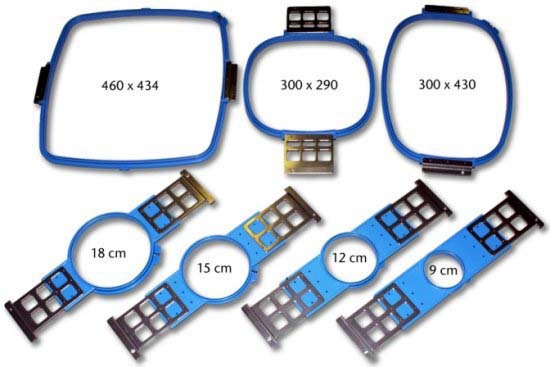 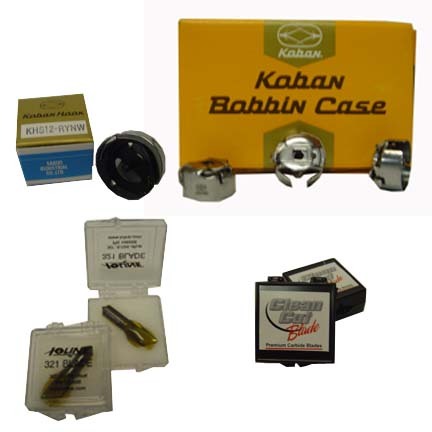 Koban hook assemblies and bobbin casings, as well as Ioline and Clean Cut cutter blades.